Panaji (Goa) [India], Oct 01 (ANI): A Bengaluru-bound AirAsia flight from Goa's Dabolim airport suffered a technical snag soon after taking off on Monday. The flight, i5 1325, immediately returned to Goa and landed safely at Dabolim airport. The AirAsia India assured in its statement that all passengers are being attended to by the ground staff as the aircraft undergoes recovery. Meanwhile, the AirAsia India also apologised for the inconvenience caused to passengers and regretted the service disruption. 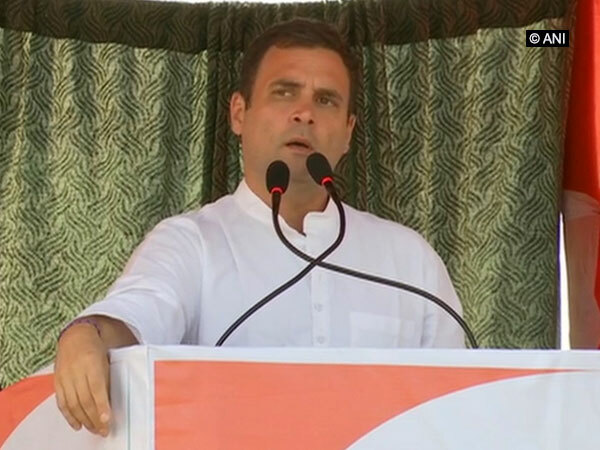 New Delhi [India], Apr 18 (ANI): A criminal complaint has been filed in a Delhi against Congress president Rahul Gandhi for allegedly making derogatory statements against the Prime Minister Narendra Modi. Maharashtra [India], Apr 18 (ANI): A specially-abled staff solely managed the polling booth number 193 at Buldhana Lok Sabha constituency on Thursday during the second phase of the General elections in the state. 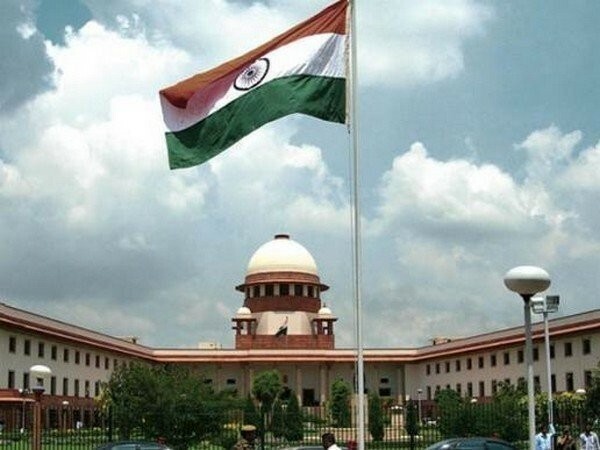 New Delhi [India], Apr 18 (ANI): The Supreme Court recently dismissed a petition filed by a partially-sighted professional cricketer, seeking a direction to the Board of Control for Cricket in India (BCCI) to include him in the Indian Premier League (IPL) cricket tournament. 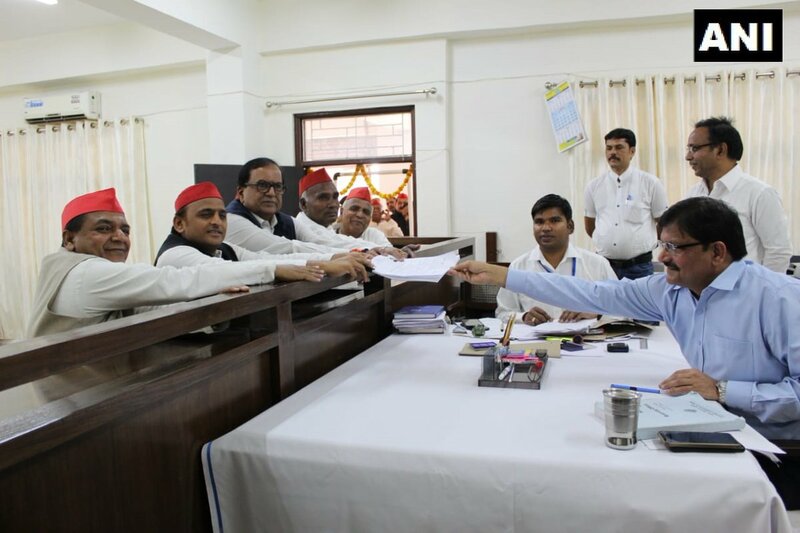 Azamgarh (Uttar Pradesh) [India], Apr 18 (ANI): SP chief Akhilesh Yadav filed his nomination from Azamgarh Lok Sabha constituency on Thursday in the presence of BSP general secretary Satish Chand Mishra. Amroha (Uttar Pradesh) [India] Apr 18 (ANI): BJP candidate and sitting Member of Parliament from Amroha constituency in Uttar Pradesh Kanwar Singh Tanwar on Thursday alleged that identities of burkha-clad women are not being verified properly at various polling booths in his constituency. 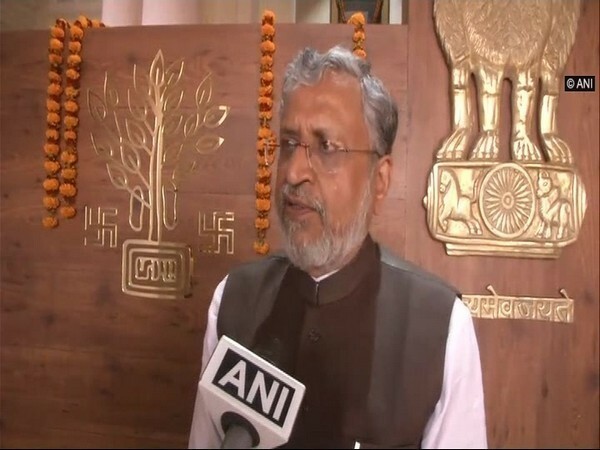 Patna (Bihar) [India], Apr 18 (ANI): Bihar Deputy Chief Minister Sushil Kumar Modi on Thursday filed defamation case against Congress president Rahul Gandhi over his comment that "all thieves shared the Modi surname" in Patna Civil Court. 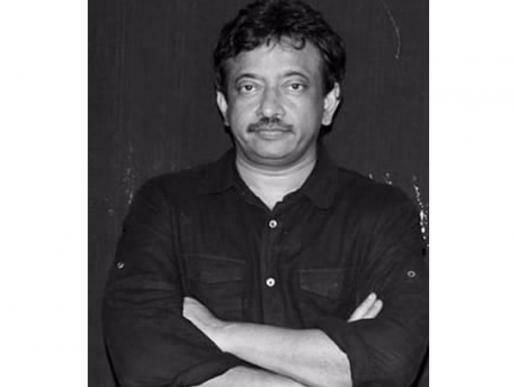 West Godavari (Andhra Pradesh) [India], Apr 18 (ANI): A TDP activist has complained against film director Ram Gopal Varma for allegedly posting a morphed picture on Facebook depicting TDP chief N Chandrababu Naidu joining YSR Congress Party. 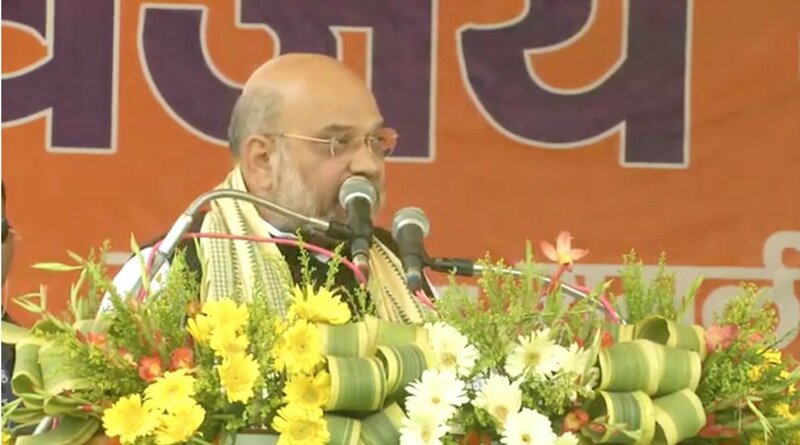 Raigarh (Chhattisgarh) [India], Apr 18 (ANI): While slamming Omar Abdullah for advocating a separate prime minister for the Jammu and Kashmir, BJP national president Amit Shah on Thursday asked Congress president Rahul Gandhi to clarify his stand on the same. Agra (Uttar Pradesh) [India], April 18 (ANI): Anguished over dismal development works, residents of a village in Agra in Uttar Pradesh refused to cast their votes for Lok Sabha elections on Thursday. New Delhi (India), Apr 18 (ANI): Congress leader PC Chacko said the Aam Aadmi Party (AAP) backtracked on the issue of forging an alliance with Congress after a final understanding over the seat sharing in Delhi was reached between both the parties. New Delhi [India], Apr 18 (ANI): The Supreme Court has dismissed a plea seeking transfer of all cases related to FIRs filed against Bharatiya Janata Yuva Morcha leader Yogesh Varshney, to one court.